Mueller, who starts at Audi in December, worked for Volvo and BMW. 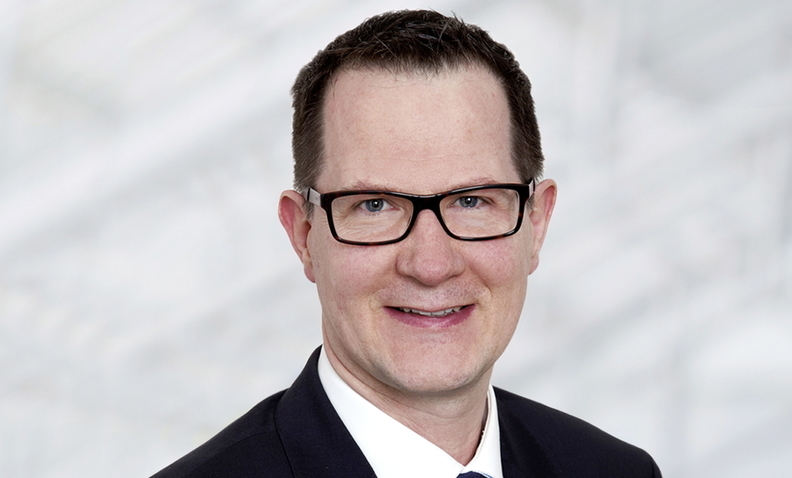 Audi has hired former high-ranking Volvo executive Thomas Mueller to lead its development of digital solutions to make the automaker’s cars more connected and autonomous. Mueller, 45, starts as Audi’s head of electrics/electronics in December. He spent three and a half years at Volvo where he rose to vice president electrics/electronics & chassis last year after playing a key role in the development of the new plug-in hybrid powertrain offered in the XC90 premium SUV. Last year Mueller was also named one of the Rising Stars in the European automotive industry by Automotive News Europe. Mueller "is a proven expert in the areas of automotive electrics and electronics and will continue to advance the digitization and networking of our products," Stefan Knirsch, Audi’s board member for technical development, said in a statement. Mueller, a German national, started his automotive career at BMW in 1999. 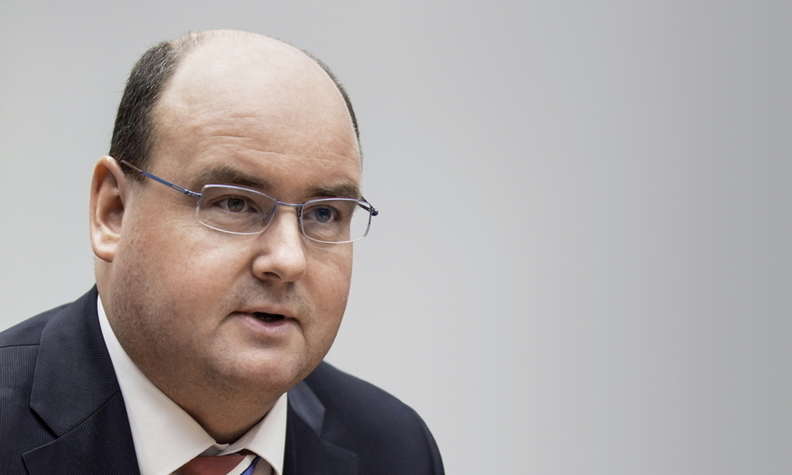 He served as BMW’s director of connected cars from 2009 until moving to Volvo in 2012. Mueller succeeds Ricky Hudi, who is leaving Audi at his own request after 19 years to lead his own technology and consulting firm. One of Hudi’s first customers will be digital mapping company HERE, which Audi, BMW and Daimler bought from Nokia last year for about 2.55 billion euros. Hudi built up Audi's connectivity and autonomous driving expertise. Audi credits Hudi, 48, with building up its expertise in the areas of connectivity and autonomous driving as well as doing trendsetting work in the areas of lighting and battery technology. In addition, Hudi worked closely with Silicon Valley-based supplier Nvidia to develop Audi’s virtual cockpit, which combines the instrument cluster and the automakers Multi Media Interface (MMI) screen into one central digital unit. The success of the virtual cockpit was one of the main reasons why the Audi TT was named the best networked car in Germany by enthusiast magazine auto motor und sport last year. More than 70 percent of the magazine’s readers also picked Audi as the carmaker that offers “the most innovative connectivity technology overall.” This success contributed to Automotive News Europe's decision to name Hudi its 2015 Eurostar award winner for Connected Car.